According to the history channel, every February 14, across the United States and in other places around the world, approximately 1 billion Valentine’s Day cards are sent, more than 35 million heart shaped boxes of candy are sold, and more than 220 million roses are produced. Love is hard to find and should be celebrated. Celebrate your love for the League at this year’s Take Five, which will be at Studio Dan Meiners at 2500 West Pennway Street in downtown Kansas City, Missouri on Friday, March 3rd. Enter to win prize packs and general admission tickets are still available and the fun will continue afterwards at Hotel Sorella. And of course – Happy Valentine’s Day! May your February 14th be full of love, fun and all-around joy. 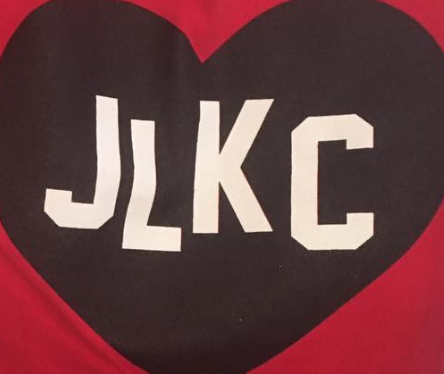 This entry was posted on February 14, 2017 by JLKCMO in Community Impact.